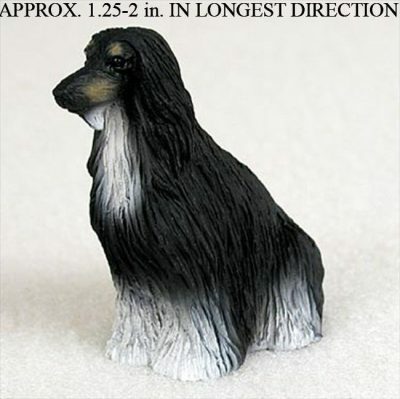 PLEASE NOTE: ALL MINI FIGURINES ARE BETWEEN 1.25-2 INCHES IN THEIR LONGEST DIRECTION Each Afghan Hound mini figurine is carefully hand painted for that extra bit of realism and uniqueness. 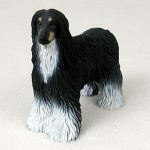 All figurines are made from a cold cast stone resin, beautifully hand painted, and individually packaged to ensure they arrive safely to your home. 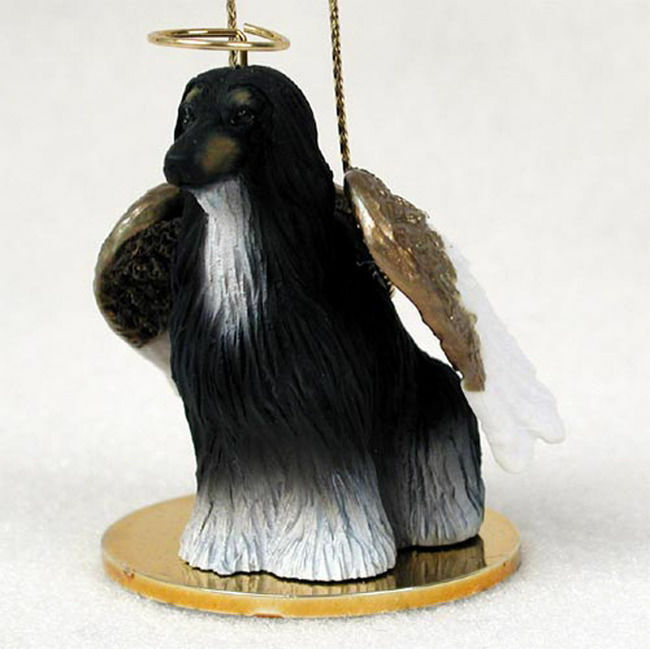 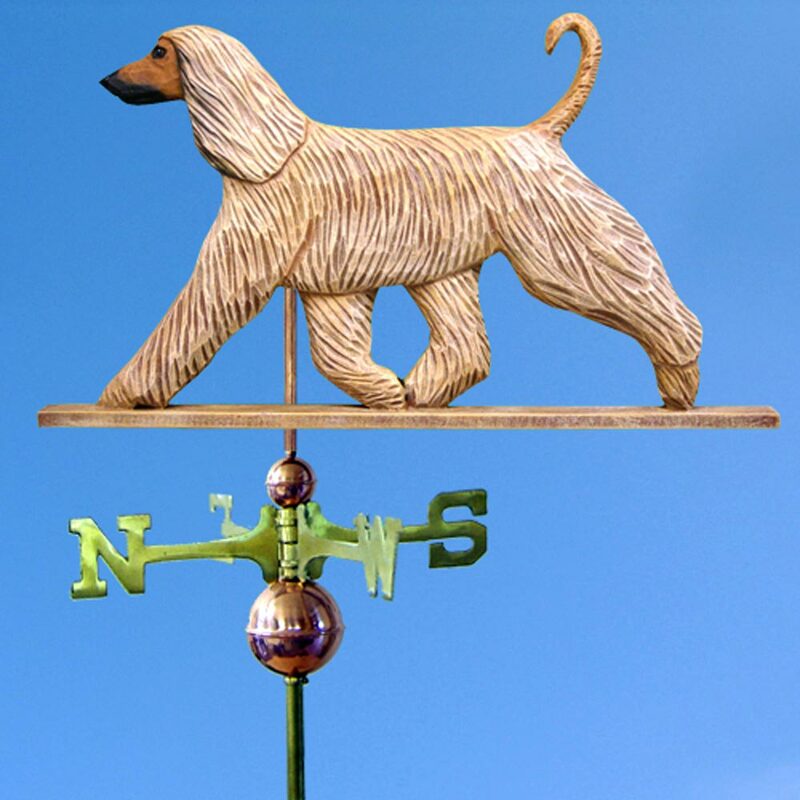 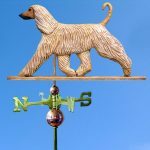 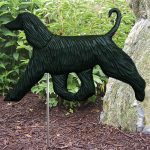 These make perfect Afghan Hound gifts for any Afghan Hound lover. 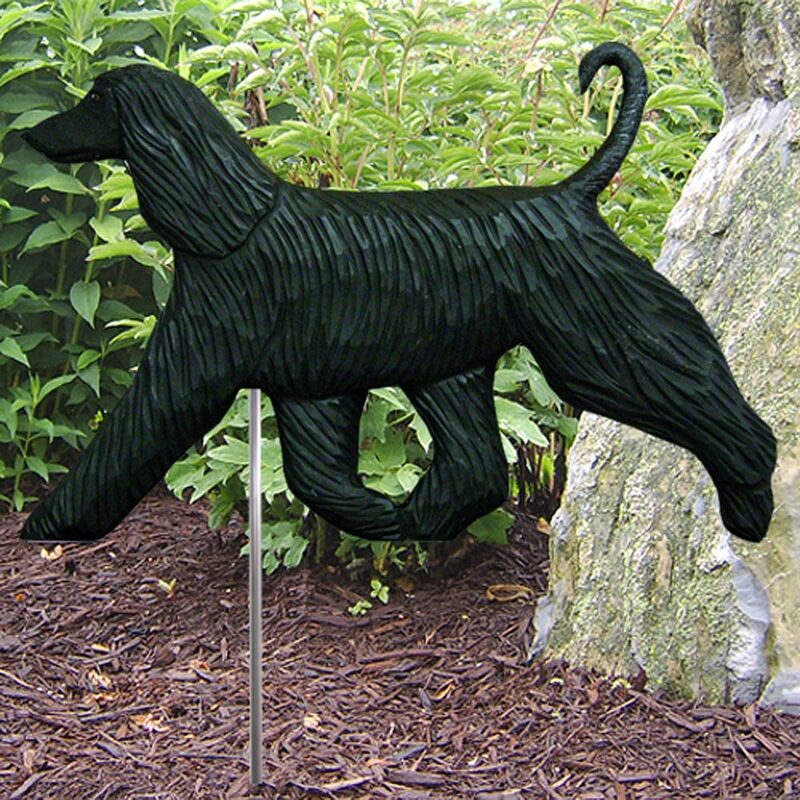 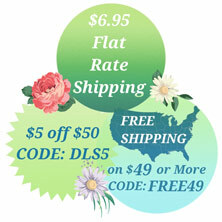 They also are a great idea for craft projects or art classes.